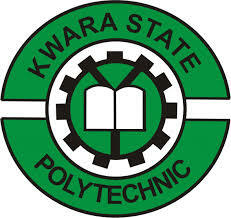 The Kwara State Polytechnic Screening Result for Post UTME, HND and Part time (ND) candidates for the 2018/2019 academic session has been released. The KWARA POLY Screening Result for Post UTME, ND-Part time and HND Candidates has been released and published on the school portal and all those who took part in the exercise can now proceed to check their performance. Prospective candidates who participated in the aptitude test can login on the result checking Portal to check their performance. We will inform you when the merit admission list is out.